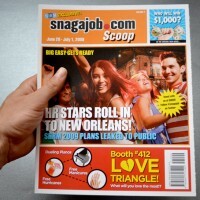 looking to engage your audience? 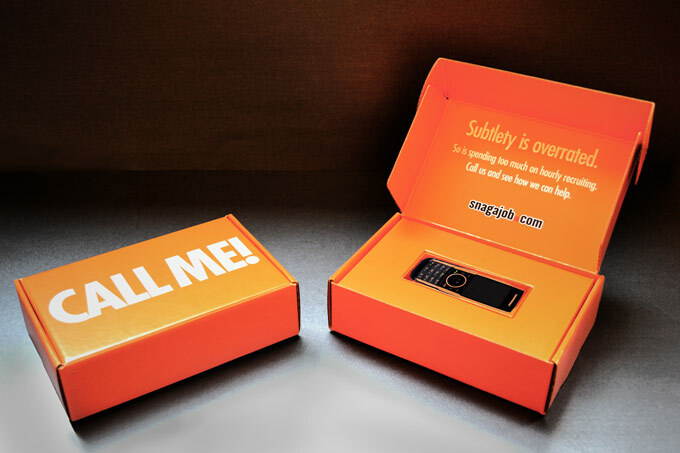 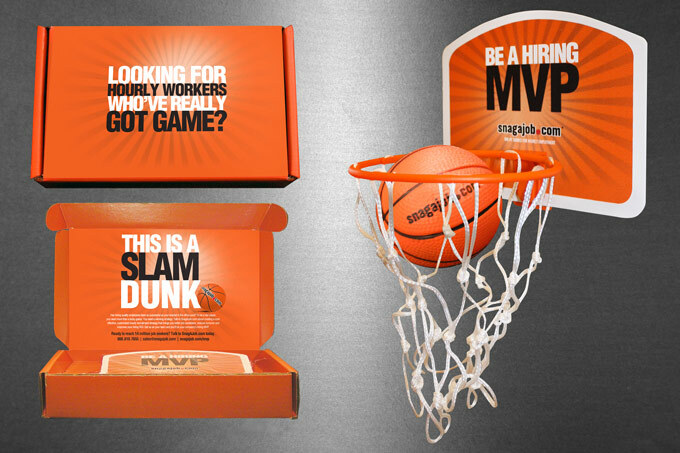 a 3D mailer is a slam dunk. 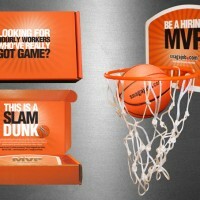 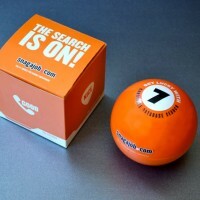 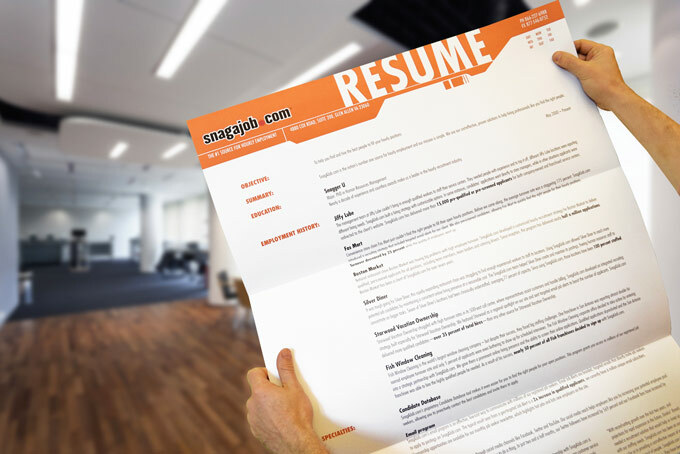 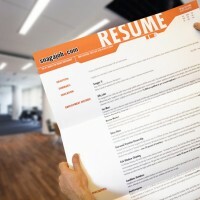 When Snag-A-Job came to 93 Octane to develop a spring promotion, one idea was a slam dunk. 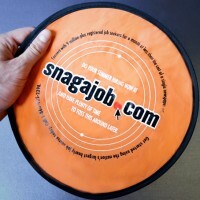 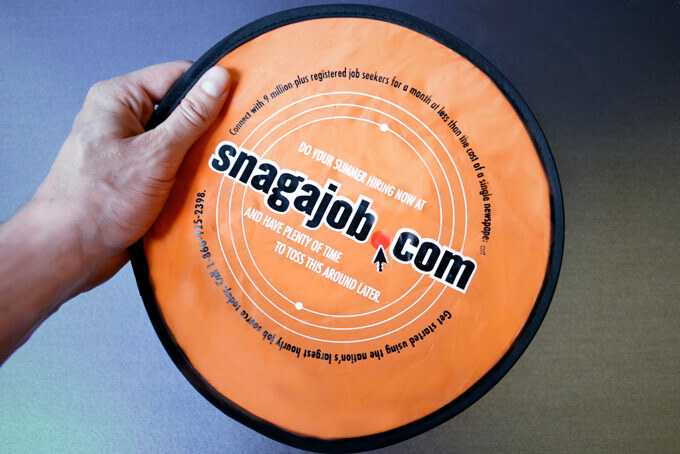 The mini basketball backboard and ball set not only gave prospects an excuse to shoot some hoops, but gave them a daily reminder of Snag-A-Job’s benefits. 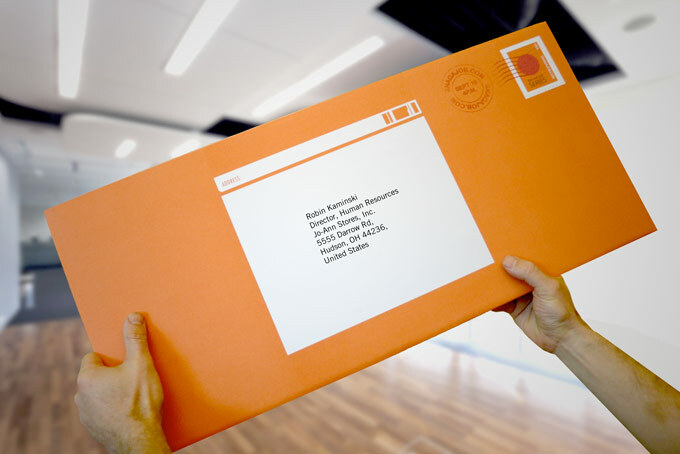 Dimensional mailings can be an extremely effective way of engaging customers and prospects, while warming them up for follow-up telemarketing. 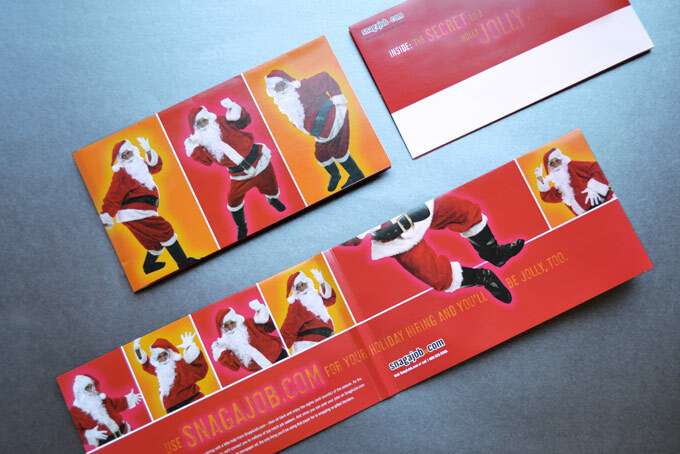 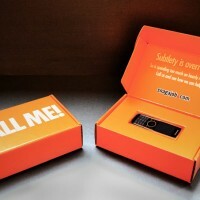 Contact 93 Octane today to see how dimensional mailers can help accelerate your business. 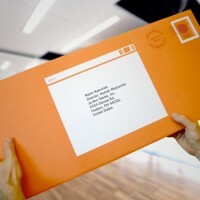 Lutheran Family Services branding and website.